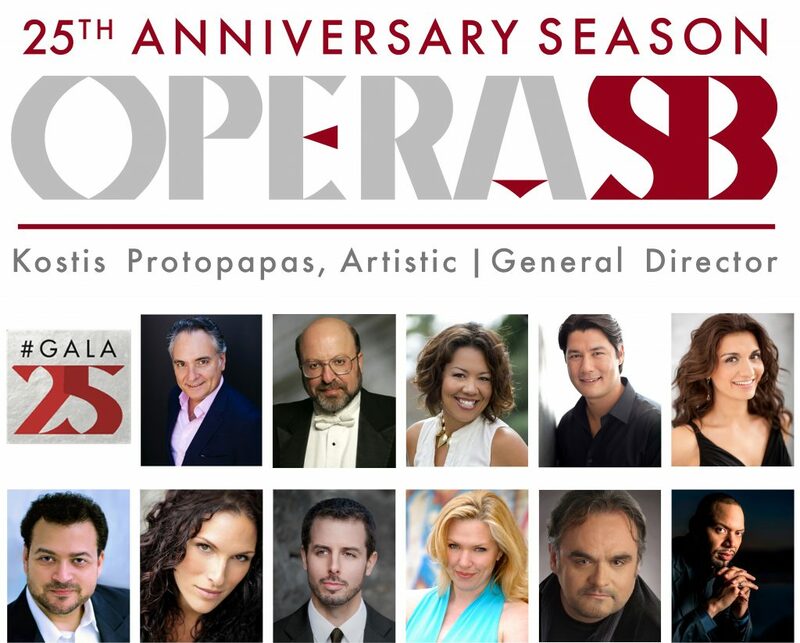 A non-stop “hit parade” of opera music awaits you at The Lobero Theatre on Saturday, January 26 as Artistic & General Director Kostis Protopapas, former Artistic Director Valéry Ryvkin, and a star-packed lineup of artists accompanied by the Opera Santa Barbara orchestra celebrate our company’s awe-inspiring first 25 years. The event will also be honoring OSB co-founder, Marilyn Gilbert. A champagne reception welcomes all ticket holders prior to the 6:00pm downbeat. Following the concert, the celebration continues at El Paseo for delicious food, cocktails, and dancing. 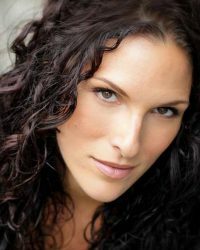 Widely recognized as a choice singer for new works, Ms. Babcock has premiered several new operas including Tobias Picker’s Thérèse Raquin (NY Premiere - Dicapo Opera), With Blood, With Ink (World Premiere - Fort Worth Opera), La Reina (American Lyric Theater, NY and Prototype Festival), The Poe Project (American Lyric Theater), and appeared as Mother in Winter’s Tale with Beth Morrison’s Prototype Festival in NYC in 2015. The 2016-2017 season included Donna Elvira in Don Giovanni (New Orleans Opera), Aldonza in The Man of La Mancha (Utah Opera), Maddalena in Rigoletto (Palm Beach Opera), Carmen (Dayton Opera & Fort Worth Opera), and Mrs. Mister in Blitzstein’s The Cradle Will Rock (Opera Saratoga). 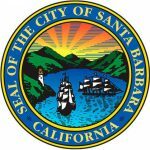 The 2017-2018 season includes Verdi’s Requiem with the Dayton Symphony, the Secretary in The Consul with Long Beach Opera and Chicago Opera Theater, and the title role in Maria de Buenos Aires with San Diego Opera. 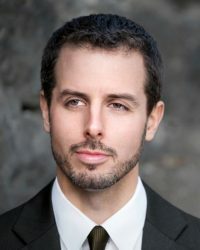 Tenor Nathan Granner, a renowned solo and collaborative artist, has a “vibrant and flexible” voice (The Boston Globe) and “possesses utter control of a ravishing mixed head sound” (Opera News). Mr. Granner uses his voice in styles ranging from opera to jazz and classical cross-over performances. This season, Mr. Granner was seen at Long Beach Opera in the title role in The Invention of Morel by Stewart Copeland of The Police and Jonathan Moore. His diverse repertoire includes Curly in Oklahoma! (Charlottesville Opera) and Kanye West in Hunter Shelby Long’s Fair Looks and True Obedience (known as the “Kardashian opera”, it is set during the hour before Kim Kardashian and Kanye West’s wedding). 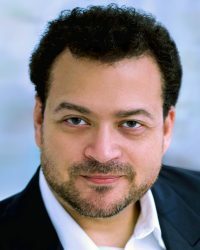 He has also performed Nemorino in The Elixir of Love, Ferrando in Così fan tutte, and Rodolfo in La bohème with companies such as Lyric Opera Kansas City, Opera Theater of St. Louis, Tulsa Opera, Spoleto USA, Wolf Trap and Glimmerglass Opera. In the crossover realm, he is a founding member of The American Tenors, whose Sony Masterworks album reached top five in the classical crossover charts. Nathan has also toured extensively with classical guitarist Beau Bledsoe, singing new arrangements of lieder and chanson, flamenco, tango,Turkish music and new compositions. Mr. Granner has also performed at dozens of charitable fundraisers with David Foster and Friends, helping raise tens of millions of dollars to find the cures for Parkinson’s disease, cancer and to aid in Children’s Health, Wildlife Conservation and Substance Abuse. Lee Poulis is “virile and heroic in both appearance and vocalism” (Opera News) and has been praised for his “dark baritone, rich in color.” Twice named Best Young Singer by Die Welt, Mr. Poulis has performed at the Staatsoper Unter den Linden of Berlin, Teatro Real of Madrid, the Opera of Bilbao, and the Teatro Municipal of Santiago. He performed the title role in the national premieres of Doctor Atomic in Germany and at the Finnish National Opera. In the 2017-18 season, he appeared in Handel's Messiah with the Florida Orchestra, Carmina Burana with Long Beach Camerata, Bach's Mass in B Minor with the New York Choral Society at Carnegie Hall, and Cantata #82, "Ich habe genug" with the Jacksonville Symphony. Career highlights include Zurga in Les Pêcheurs de perles with Fort Worth Opera and Sarasota Opera, Enrico in Lucia di Lammermoor with Dayton Opera and the Belleayre Festival Opera, Marcello in La bohème with Toledo Opera and Deutsche Oper am Rhein, Valentin in Faust with Lyric Opera Baltimore and Theater Chemnitz (Germany), the title role of Don Giovanni with Sarasota Opera, and Heathcliff in Herrmann’s Wuthering Heights with Minnesota Opera. He was a member of the ensemble at Theater Bonn, where he performed roles including Wolfram in Tannhäuser, Pantalon in Prokofiev’s The Love for Three Oranges, Germont in La traviata, Yeletsky in Pique Dame, Renato in Un ballo in maschera, and Michonnet in Adriana Lecouvreur. 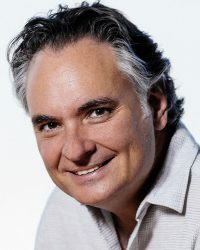 His frequent appearances at Washington National Opera include Papageno in Die Zauberflöte, Dandini in La Cenerentola, and Senator Raitcliffe in the world premiere of Scott Wheeler’s Democracy. 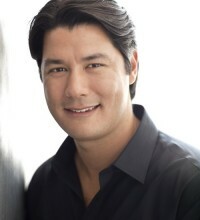 He has also been on the roster of San Francisco Opera and Lyric Opera of Chicago. 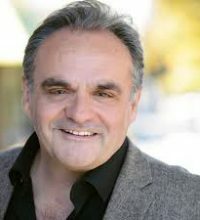 He made his his Opera Santa Barbara debut as Ford in Falstaff in 2014. Mr. Poulis’ concert engagements include baritone soloist in Handel's Messiah, Beethoven’s Symphony No. 9, and in the Mozart, Fauré, and Brahms Requiem settings with organizations such as the Masterworks Chorale, Kansas City Symphony, American Youth Symphony, Waltham Philharmonic, the Atlantic Union College and the Gemini Youth Orchestra. 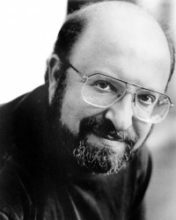 Mr. Poulis has also appeared in recital with the Marilyn Horne Foundation at Carnegie’s Weill Hall as well as in Washington D.C. with the Washington Vocal Arts Society. 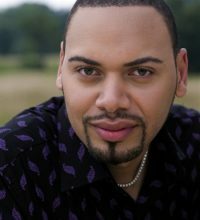 Lee Poulis won first prize in the 2008 Liederkranz Foundation Vocal Competition, the 2008 Francisco Viñas International Voice Competition, and the 2007 Chester Ludgin International Verdi Baritone Competition, as well as an Encouragement Award recipient in the 2008 George London Foundation Awards competition. He is an alumnus of Washington National Opera’s Domingo-Cafritz Young Artist Program, San Francisco Opera’s Merola Program, and Music Academy of the West. Mr. Poulis is a graduate of Harvard University. Soprano Karin Wolverton has been described by Opera News as “a young soprano to watch” having “a lovely warm tone, easy agility and winning musicality.” Ms. Wolverton took on the challenging role of Anna Sørensen in the 2011 world premiere of Kevin Puts’ Pulitzer Prize winning opera Silent Night with the Minnesota Opera for which WQXR acclaimed “. . . soprano Karin Wolverton, whose diamond-edged soprano shone in a sublime Act I “Dona Nobis Pacem” during mass, and sliced through the top notes of a second-act aria full of emotional turbulence as she realizes the beauty of her art is no match for the horrors of war.” Continuing her passionate involvement in new works, Ms. Wolverton returned to Arizona Opera in the 2016-2017 season for the world premiere of Riders of the Purple Sage by Craig Bohmler. 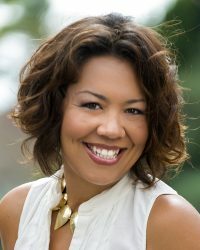 Additionally, she returned to Minnesota Opera as Freia in Das Rheingold, the Jacksonville Symphony as the Mother in Hansel and Gretel, debuted with Opera Santa Barbara as Magda in La rondine, and returned to Angels & Demons Entertainment as Donna Anna in Don Giovanni and the Minnesota Orchestra to cover the title role in Salome. 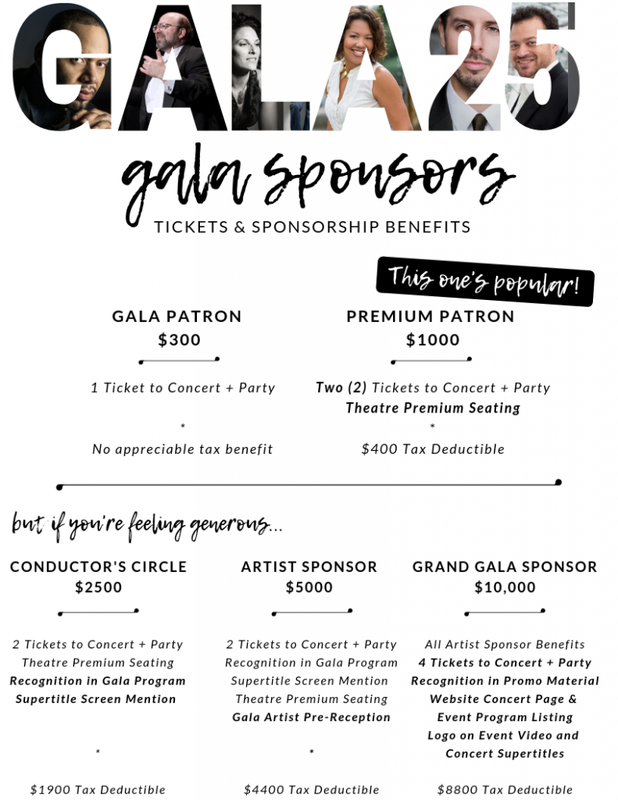 The 2015-2016 season saw her return to Tulsa Opera as Mimì in La bohème and debuts with Arizona Opera as Micäela in Carmen, the South Dakota Symphony for another La bohème, the Jacksonville Symphony Orchestra for Beethoven’s Ninth Symphony, and Angels & Demons Entertainment as the Countess in Le nozze di Figaro. Her 2014-2015 season included Fiordiligi in Utah Opera’s Così fan tutte, her debut with Austin Lyric Opera as Donna Elvira in Don Giovanni, the Mother in Amahl and the Night Visitors with the Minnesota Orchestra, and singing Shepherd on the Rock and Brad Mehldau’s The Book of Hours with the Joya! Concerts Series and Strauss’ Four Last Songs with the Hill House Players.